Anyone with experience running a facility knows the pain of exit lighting. They are a continuous cost that can’t be avoided. They add to your electric bill, require regular maintenance and inspection, and need replacement parts throughout its life. They are a consistent pebble in your shoe, but you need them in order to stay safe and compliant. Is there an alternative option in exit lighting? It’s estimated that exit lights produce the same amount of pollution as 4 million cars. That’s 30-35 billion kw/hrs per year in North America. Unless a power outage occurs, exit lights are always running with electricity. The environmental ramifications of Exit Lights is the tip of the iceberg. Most facilities don’t have the immediate budget to go green – or so they think. Between the inspections, parts replacement, electric costs, and other maintenance, exit lights cost more than just the initial unit purchase. Electricity and upkeep costs may not seem like a big deal from year to year, but add all those expenses up for one light for its 25 years of service, and you start to see some big numbers. All of that money could be put towards a more pressing need. Whether the neglect is due to a low budget, forgetfulness or lack of knowledge, all too often we see neglected exit lights. The fact is, exit lights have an important purpose and need the required maintenance to uphold building safety. Unfortunately, most facilities don’t emphasize safety until an emergency occurs. 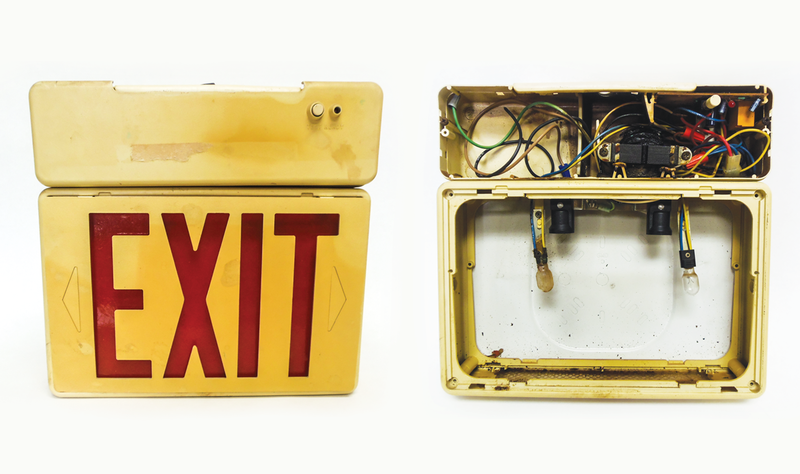 Neglected exit lights are a fire hazard because old mother boards can ignite into flames. Hazardous acid from old batteries can leak from the light and cause damage. Don’t worry, there’s hope for us all. Someone out there had the brilliant idea of using glow-in-the-dark material to power exit lighting. Labs have made a code-approved, UL Listed alternative that eliminates the majority of the maintenance for your exit lights. The normal day to day lighting charges the photoluminescent exit lights. If the power goes out the photoluminescent lights will glow for three hours without battery or generator power. Inspecting these lights consists of flipping the light switch off, and maintenance is a quick swipe with a duster. Photoluminescent exit lights require no electrical wiring during installation and are non-toxic. These lights are environmentally friendly and a safe alternative to LEDs and incandescents. Green has the best visibility in smoke and because they don’t use batteries you’ll know they’ll glow when you need them. Putting this information simply, for 25 years your only expense will be the unit itself without long term maintenance expenses. Photoluminescent exit signs are code approved, but not in every situation. Remember, they are glow-in-the-dark, meaning they need light to charge them. The more light an area usually has, the better photoluminescent exit lights will work. 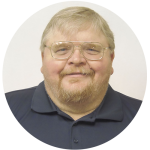 To ask specifics about your facility, click here. 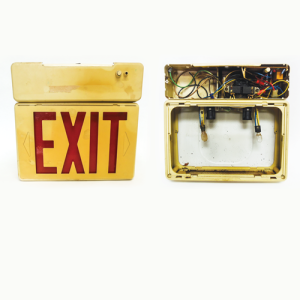 LED exit signs do not last forever without maintenance, the same as for all electrical light fixtures. The information included in these articles is for reference only and is based on A1’s research and understanding of State Fire Codes and NFPA regulations. The actual code publications should be consulted when comprehensive data is required and to ensure compliance with the applicable codes. The Authority Having Jurisdiction is the ultimate decision-maker. © 2015 A1 Sprinkler Systems Integration. All rights reserved.